With just over 24 hours before the legislative session is set to end, both chambers voted to adopt final versions of Senate Bill 11. The bill, a top legislative priority for Gov. Greg Abbott, Lt. Gov. Dan Patrick and House Speaker Joe Straus, would have the Department of Family and Protective Services create a "community-based care" model, allowing contracted organizations to monitor children in foster care and adoptive homes and a relative's home. By the end of 2019, the department would have to find eight areas in Texas to implement a new community-based care system and come up with a plan for implementation and would have to find three organizations willing to participate in the program. Rep. James Frank, R-Wichita Falls, the bill's sponsor and vice chairman of the House Human Services Committee, said that while the state is taking a big step with the program, it doesn't mean the rest of the child welfare system would have to stop making improvements. "There's a lot of protections in place to make sure it goes very deliberately," Frank said about the timeline for the program. The bill is now on its way to Abbott. SB 11 would also create a pilot program for nonprofit organizations to handle behavioral health care for children and require managed care organizations be notified of a child’s placement change within 24 hours. Children under conservatorship would have to have medical exams within three days of entering into the system, under the bill. Organizations that do not get children those medical exams by the end of three days would be fined. Anti-vaccination groups scored a win when the conference committee voted to keep an amendment by Rep. Tom Oliverson, R-Cypress, that would prohibit doctors examining a child in CPS custody to administer vaccines until after a hearing naming the state the child's legal guardian. The amendment makes an exception for tetanus shots in emergency situations. Sen. Charles Schwertner, R-Georgetown, SB 11's author and chairman of the Senate Health and Human Services Committee told members earlier today that the Legislature "will make a strong stand on [Child Protective Services] reform this session." “We’re trying to make sure we have local engagement and participation to make sure we’re doing what’s in the best interest of the children," Schwertner said. In addition, the Texas Department of Family and Protective Services is one step closer to becoming its own agency. Texas House members voted 145-1 Sunday evening to adopt conference committee changes to House Bill 5, which would make the child welfare agency a standalone department. The Senate unanimously approved the committee report. The bill would give the department independence from the Texas Health and Human Services Commission and full authority on issues the commission currently oversees, including adoption placements, child abuse or neglect investigations, parental education programs, medical services for child abuse victims and protective services for people living with disabilities and the elderly. One point of contention between the two chambers was an amendment added by the Senate that would give legal immunity to organizations working in the state's community-based care program, which child welfare advocates said would shield organizations from negligence claims. "There were a lot of people that made a much bigger issue of that than was needed," Frank said while laying out HB 5. Under the adopted conference committee's version of the bill, organizations can be sued for negligence but are subject to limited liability as long as they have certain insurance coverage. Lin McCraw, president of the Texas Trial Lawyers Association, one of the groups that initially opposed the amendment said this new approach is "reasonable." "It ensures accountability if children are hurt and provides clarity for non-profit foster care vendors," McCraw said. Bills to overhaul Texas' embattled child welfare system have been expected ever since U.S. District Judge Janis Jack ruled in late 2015 that the state's long-term foster care system violated children's rights. Since then, a wave of headlines — children in the system sleeping in Child Protective Services offices, overworked and underpaid staff and, most recently, the death of a foster care runaway — have caused consternation among state officials and lawmakers. Both chambers have passed a variety of legislation covering the issue this session, including bills that address court involvement in the child welfare system and payments for relatives who take in abused children in their family. Abbott warned legislators in his January state of the state address to not let child welfare issues "haunt" them in future sessions. While child welfare advocates have expressed approval of the Legislature's attention to the issue during the session, they say they're still wary — especially about SB 11. 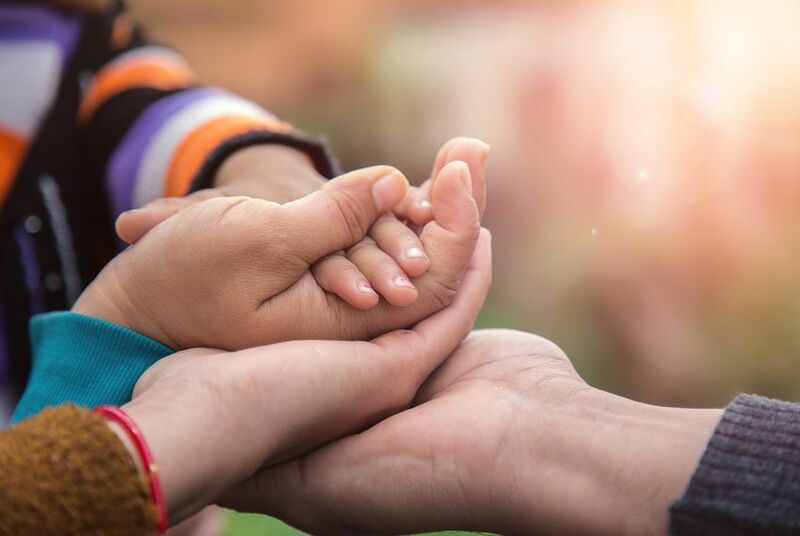 Advocates have repeatedly expressed concern over community-based care groups eventually taking over case management of foster kids, including overseeing caseworker visits, creating permanency plans for children and making sure children and their families are receiving services. They mostly worry that the nonprofit and local governments tasked with these duties will also struggle to find homes for older children and children with behavioral and mental health issues. Despite assurances from legislators, advocates have been unconvinced that enough qualified organization will step up to help. State child welfare workers also fear they will be out of jobs as the program rolls out.